Unsure how to make fashion necklaces work with your look? No need to worry. 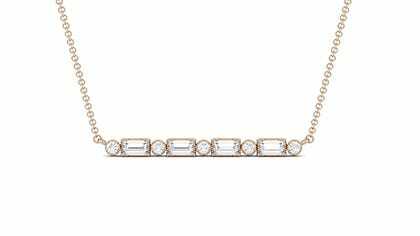 Fashion necklaces for women come in all styles and tastes. If you're looking for a little edge, try layering our necklaces to get a more personalized look. 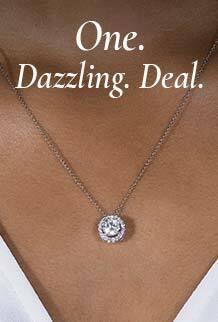 From sweet, dainty hearts to bar pendants and geometric designs, there is a moissanite fashion necklace for every occasion. Shop our collection of trendy, ethical necklaces to find the perfect gift for a friend or maybe find something for yourself.